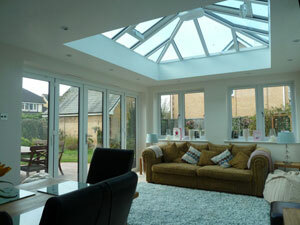 Any project that includes a lot of roof glazing requires specialised, thermally efficient glass to be installed if the orangery or sunroom is to be used on a daily basis. This greatly assists in maintaining a comfortable temperature throughout the year. 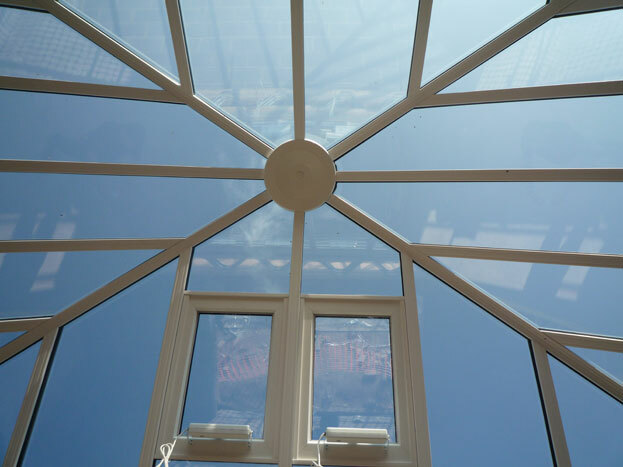 Orangery Solutions works with world renowned, market leading glass specialists to provide high performance, self-cleaning glass units that offer solar control which helps to greatly reduce energy bills. Additionally, this improves insulation and noise disruption whilst also simplifying maintenance. Triple roof glazing is rapidly becoming a must have upgrade for orangeries and sunrooms due to excellent thermal acoustic performance. 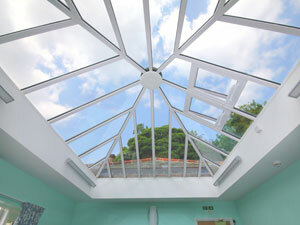 Triple glazing is well established in many parts of Europe because heat loss can be reduced by up to 50%. Additionally modern glass processing techniques make this a cost effective option.